You think they disappeared, I bet they didn't!!! Rare Papiga album "Daj nam brdo piva" was recorded in studio R and produced by Zlatan Fazlić. 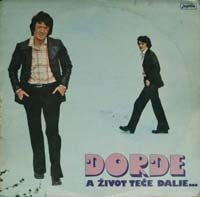 Rare Đorđe Marjanović album "A život teče dalje" produced by Žarko Petrović. Zdenka Kovačiček second album "Frka" was recorded in OOUR RT Zagreb and produced by Zdenka Kovačiček and Slavica Maras. 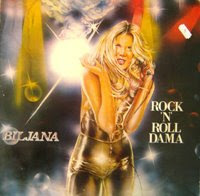 Biljana Petrović debut album "Rock 'n' roll dama" was recorded in Split during September/October 1978 and produced by Mirko Krstičević and Boba Stefanović. 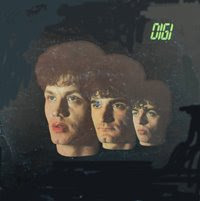 Digi first and only album "Digi" was recorded in studio Tivoli, Ljubljana and produced by band members and Nebojša Dimitrijević. 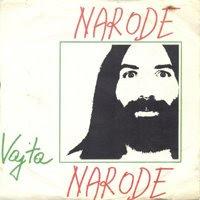 Vajta 7 inch "Narode, narode". B side "Ratar"
Senad Od Bosne 7 inch "Slutim" produced by Mladen Vuković. 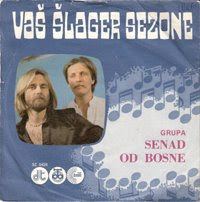 B side "Duge su noći u samoći". 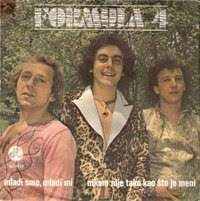 Formula 4 rare 7 inch "Mladi smo, mladi mi". B side "Nikom nije tako kao što je meni". 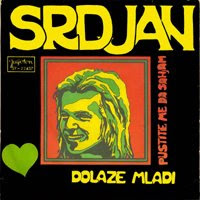 Another Srđan Marjanović 7 inch "Dolaze mladi". B side "Pustite me da sanjam". 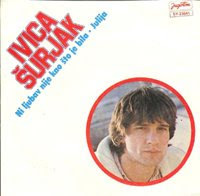 Ivica Šurjak great football player recorded disco pop hit single "Ni ljubav nije kao što je bila" produced by Nenad Vilović. B side "Julija". Senad Od Bosne 7 inch "Uzeo sam sve u svoje ruke". B side "Mislite malo na me". 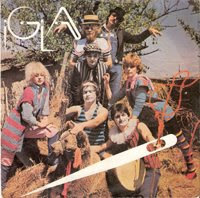 Rock group Igla first single "Daleka je Indija, Kina i Havaje" was recorded in PGP RTB studios, remixed in Essex Studio in London in 1981 and produced by Kornelije Kovač. B side "Pera ortak". 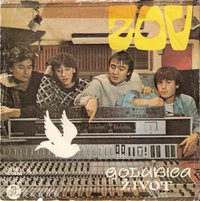 Zov 7 inch "Golubica". B side "Život. 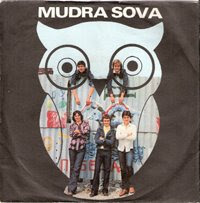 Mudre Sove 7 inch "Mudra sova" recorded in studio M RTV Novi Sad and produced by K. Farkaš. 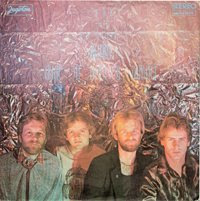 B side "Apa-upa-up". 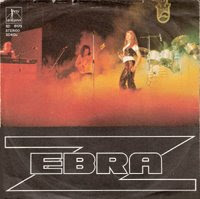 Zebra 7 inch "Moja mala zebra" was recorded and mixed in Matrix studios in London in November 1977 and produced by Raša Đelmaš. B side "Šumadinka plava". Once upon a time was country called Yugoslavia. We had second best rock scene in Europe. Now it's time to remember some of the great albums and singles. You think so? Enjoy it!!! are group of record collectors from Ex Yu Republics all over the world. They don't want to bury their records, infact they deliver to you, to listen some of the great recordings in the best way they can. Your favorite Ex Yu genre is? While you are on the blog listen some of our greatest hits!!! How often will you visit our blog?